7 ‘And now, O Lord, what do I wait for? I have an anger management problem. No, not the way that it is portrayed in most places, nor the way most people think of anger problems. When we think of anger problems, we tend to think of someone with a short fuse, a hot-tempered gasbag that blows up at the slightest provocation. 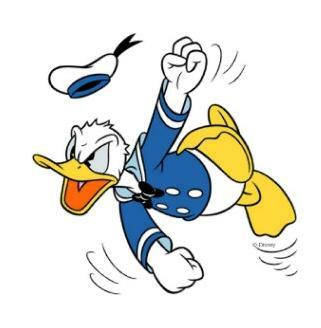 In all honesty, we think of someone like Donald Duck, who is always quick to erupt in violent outbursts of frustration and rage. Rather, my problem is that I don’t know what to do with my anger, so I stuff it down. I have a long fuse. It takes a long time for me to blow up, mostly because I don’t know how to express it in a healthy way, nor do I even recognize it when it comes up. More often than not, if I’m angry, I get angry at myself. 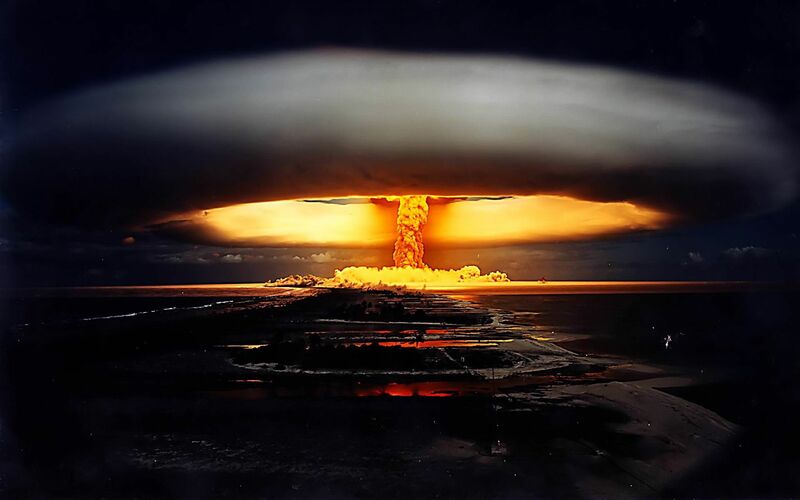 Of course, no explosion occurs without collateral damage. 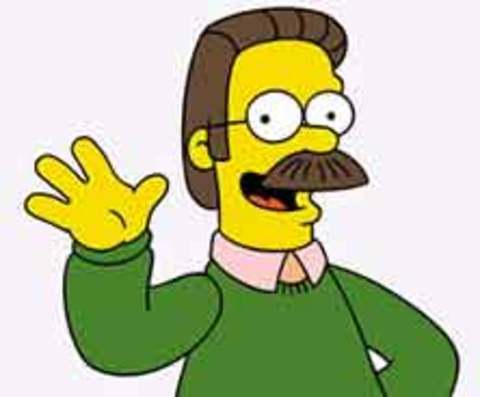 I guess, in a lot of ways, I feel like Ned Flanders from The Simpsons. Yes, Ned Flanders. Everyone’s favorite goody-two shoes, optimistic, stereotypical Christian man. Now, I’m not nearly as painfully pious as Ned Flanders nor as obnoxiously cheerful, but I can still identify with him, especially when at long last he gets angry. In the episode “Hurricane Neddy,” Springfield is beset by an enormous and terrible hurricane. In a miracle beyond words, almost no damage occurs to the town. Almost. The only place that was damaged was the house of Ned Flanders. His house destroyed, he and his family take up residence in temporary charitable housing. The town, led by Homer, decides to come together to rebuild his house, in order to care for the man that really almost everyone agrees has never done anything wrong. A greater injustice could never have happened to a nicer guy, and though he might be saccharine sweet, he’s still a basically good person. However, as with most things Homer touches, things go pretty awful. The house they build is terribly shoddy, and falls down. Meanwhile, we see Ned try to put on a brave face, not just for his family, but for himself too, all the while questioning why such a terrible thing happened to him. And then, confronted with the failure of the town, he snaps. He erupts in a blaze of anger and rage, pent up after years of neglect. He explodes. I can relate, and honestly, so could David. David, flawed as he was, had a pretty good life at the best of times. A successful general, a decent leader, and man after God’s heart, all told he was a good person. Not without his flaws of course, but a decent man. In this psalm we see his frustration and rage writ large, anger at his detractors and enemies, directed at several targets. He laments the shortness of his own life, his own transgressions and failings, the obstacles that are before him, and it comes out in an explosion of anger and frustration. All of it is directed at God though. He says to himself he will hold his tongue, but at some point, the dam bursts, and out pours this highly emotional outburst. I can understand. I have the same struggle. I think, though, it’s good to read these expressions of anger and frustration, to identify with them, and learn from them. Our anger is but an emotion, and can at times be a great tool. However, I tend to demonize it and avoid it, to my own detriment. What I must do, and what I think we all must do, is learn to live with our anger, to accept that sometimes we’re going to be angry, but always to learn to express it in healthy, constructive ways. We can’t avoid the bad things in life sometimes. However, in the end, it is our task to always learn to rely and trust in the God who can deliver us. Help us O God, in our anger and frustration. Give us peace, and failing that, an opportunity to use our anger wisely.